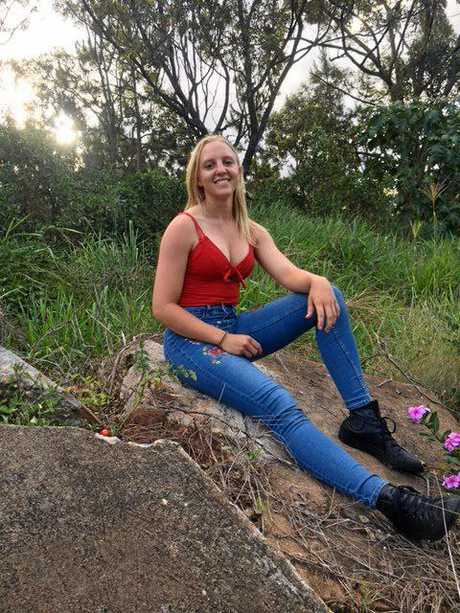 GYMPIE Dairy Showgirl entrant Myrella Corbet admits she's not a typical Showgirl candidate. "I'm up for giving anything a go,” she said. The 18-year-old said she was "brought up with mechanics and cattle and sport” but while that was where most of her interests lie, she was looking forward to diving into the role of Dairy Showgirl. "Most of my friends were like, 'Oh my God, we'll get to see you in a dress',” she said. That's because her day job involves some heavy lifting - she's a tyre fitter. Fitting tyres can be a pretty physical occupation at the best of times, but Myrella doesn't just fit car tyres - she fits truck tyres. "I'd been changing truck tyres for nine months before I had to change my first car tyre,” she said. At home in the workshop, she is equally comfortable in the saddle mustering cattle or lacing up her footy boots to tackle the other players in both codes of rugby - league and union. No stranger to the winner's circle, Myrella's sporting achievements include placing 10th in the 3km race for the Queensland Track Team at the Australian Track and Field competition in Sydney in 2016, placing eighth in the Qld Cross Country competition from 2015 to 2017, playing representative touch football and being selected to play for the Sunshine Coast Stingrays Rugby 7s representative team. Myrella decided to get involved with the competition as a way to thank the community. Myrella chose the dairy society because of her family's friendship with long time dairy steward Ray Zerner, and while she has a strong competitive streak, said winning the Showgirl crown was not her main aim. "This isn't about winning to me, but to give younger girls a role model,” she said. Myrella is working hard with her team to plan a number of fundraising events, including an outdoor movie night at the Showgrounds in January and a trivia night in February. She is also keen to organise something that falls within one of her areas of special interest - a woman's rugby league match. "We had a woman's game at the Old Boy's Day,” she said. 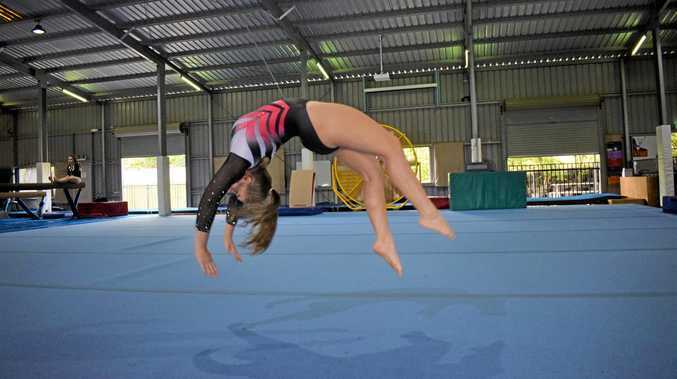 "It would be good to have another, like a Devil's Gympie women's team debut match,” she said.